Faces three charges of criminal breach of trust. Maintains that he and the other defendants had repeatedly sought and received assurance from lawyers and auditors that the financial transactions were above board. Pointing to meetings with auditor Foong Daw Ching, Kong said: "If I have committed fraud, corruption and forgery, why would I want to see him?" His lawyers highlighted how "no red flags" were raised by experts. 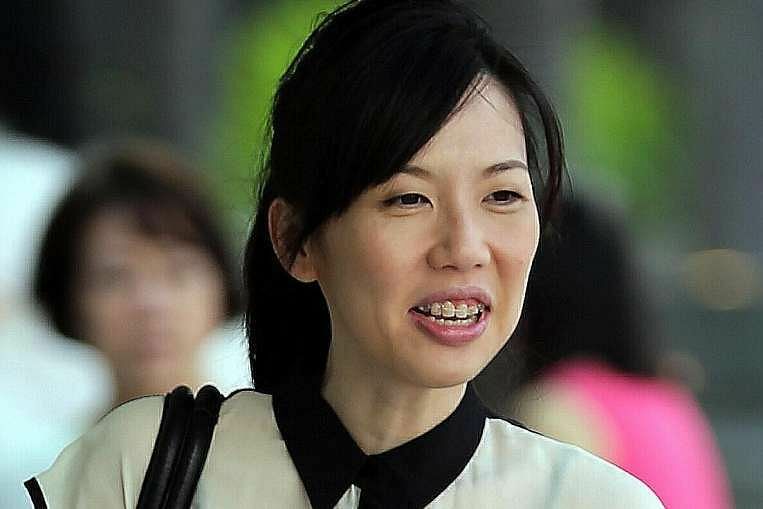 Kong also testified that he did his "level best" to recoup all the money put into Ms Ho Yeow Sun's US album. "Why? Because the church had invested its building fund in Xtron and I wanted to be sure the church suffered no loss." Faces six charges of criminal breach of trust and four charges of falsification of accounts. Tan, at times second only to Kong in the church, admitted that he was not trained in accounting. "In fact, when I was in university Year 1, I failed my accounts," he said once, to chuckles from the courtroom. Still, he insisted strongly that he and the other defendants never thought what they did was illegal. "In every aspect, we've never felt that we've done anything unauthorised," he said. "Till today, church members come to me and say, 'Pastor, hang in there'. No one says, 'Pastor, we've been deceived'." His lawyer N. Sreenivasan has pointed out that neither the church nor the Commissioner of Charities has flagged the investment of building funds as an unauthorised use. "The absence of dishonesty, the absence of a complainant and the reliance on professionals displaces the inference of dishonesty," he said. She was administrator of the Crossover Project and handled its accounts. She told the court it had been her dream to "become a church staff and serve God full-time". "I'm not a pastor, I'm not a preacher, but one thing that I really enjoy doing, and I thought that I could do reasonably well, is accounts," said Wee, who started working at CHC in 1999 as an accountant. Wee said she could never imagine that CHC leaders would do anything to harm the church, and her lawyer has said Wee had "no dishonest intent". "It never crossed my mind that whatever... we were doing could possibly be violating the law," said Wee. Faces three charges of criminal breach of trust and four charges of falsification of accounts. Tan said she had flagged concerns about the alleged round-tripping of church funds. But she said she was repeatedly assured by Wee, Chew and Tan that everything would be "okay". 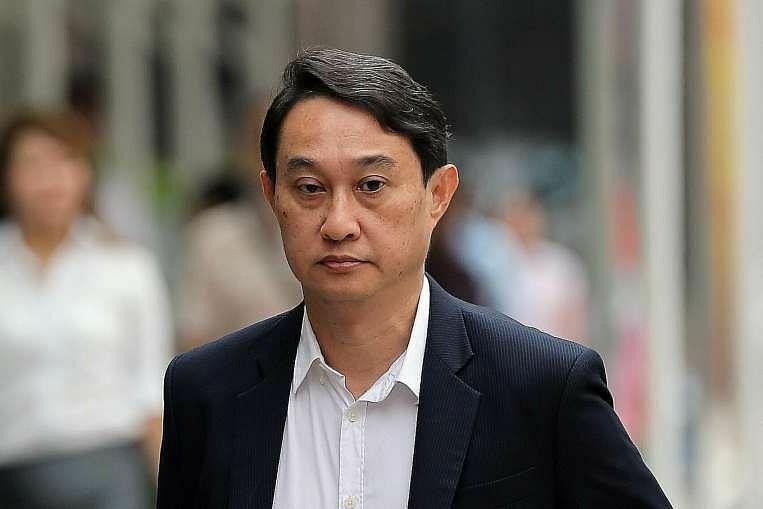 Her lawyer Paul Seah said his client was "merely a worker taking instructions and carrying them out", adding that she had no motive to take part in a conspiracy. "She did not take a cut from the proceeds. She was not going to get a pay rise or an extra bonus for what she did," he argued. Chew, who is conducting his own defence, has said the Crossover Project and music career of Ms Ho were the real shams, and not the bond investments he designed to support them. 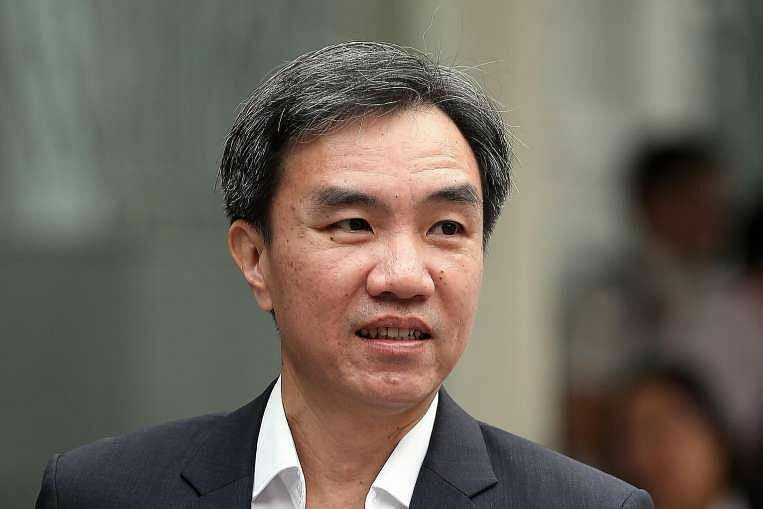 The bonds had been drafted based on album sales projections from Kong, said Chew, who had relied on these projections to judge whether the bonds could be repaid. Chew said even if church funds had been misused as alleged, the blame should lie with those deciding how to spend the money. "Whether it was spent correctly or not... I think the right people have to account for it. And it's the people who had discretion and knowledge of their detailed spending items," he told the court. He said he believed the Xtron bonds were a sound investment because Ms Ho had successful previous albums, and he trusted Chew to have done due diligence. 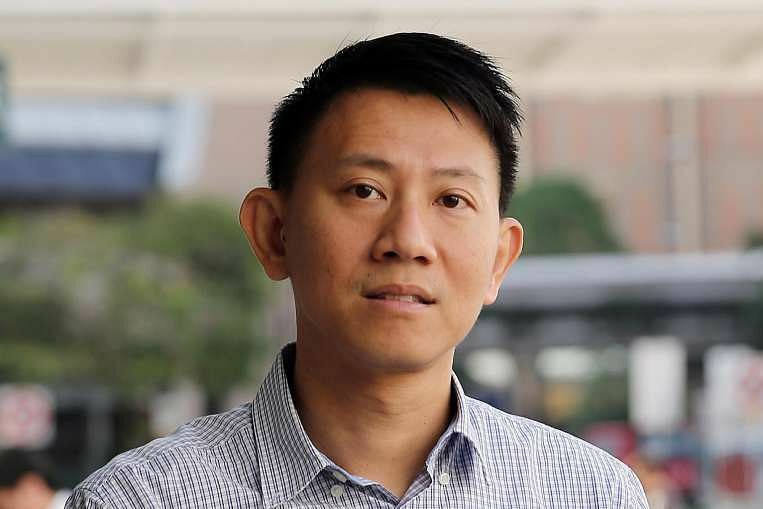 Lam's lawyer Senior Counsel Kenneth Tan said his client was just "honestly trying as a volunteer, to fulfil his responsibilities" as a member of the church board and investment committee.